Are you studying Biology this year? 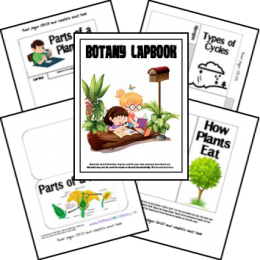 Here is a FREE Botany Lapbook. Created to correlate with the The Usborne Internet-linked Science Encyclopedia, but it can be used alone as well. Click here for a huge list of homeschool lapbooks! 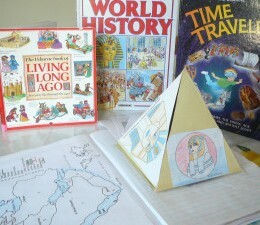 Are you studying ancient history this year? 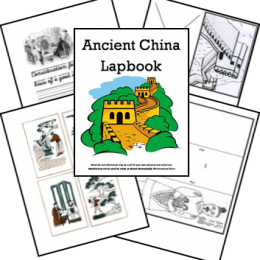 Here is a FREE Ancient China Lapbook. This set includes topics such as timeline, dynasty, emporer, terracotta soldiers, great wall, Confucius and more! Click here for a huge list of homeschool lapbooks! 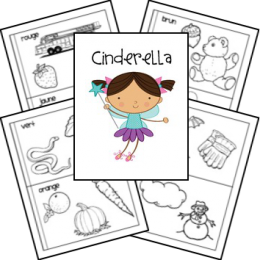 This FREE Cinderella Themed pack includes the following themes: measurement, pumpkin life cycle, France, French words, telling time, fairy tale, princess manners, and forgiveness. Click here for a huge list of homeschool lapbooks! 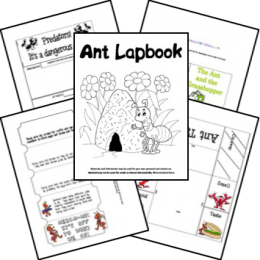 Learn all about ants with this FREE Ant lapbook. This includes printables and activities and would be perfect to do with an ant farm! Click here for a huge list of homeschool lapbooks! Studying Biology? 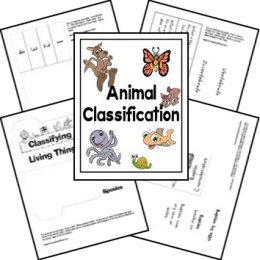 Download a free animal classification lapbook at Homeschool Share. This would make a super fun addition to any homeschool science learning! Find more free lapbooks here! What a great idea! 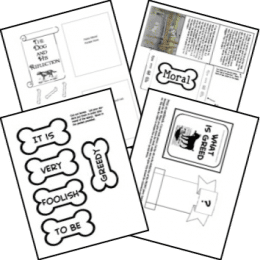 This FREE Aesop’s Fables Lapbooks covers classic stories such as The Crow and the Pitcher, Two Goats, The Dog and His Reflection, Goose and the Golden Egg, and many more! Click here for a huge list of homeschool lapbooks!